W638 V Class/Vito Van 1996-2003 Direction Indicator Switch. Mercedes Parts → Electrical & Ignition → Direction Indicator Switches → W638 V Class/Vito Van 1996-2003 Direction Indicator Switch. All models, except those with rear wash wipe. 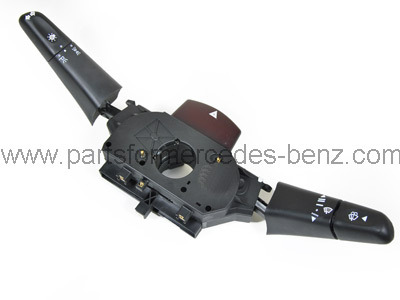 Equivalent Mercedes part number, A0015404645 (for reference only).